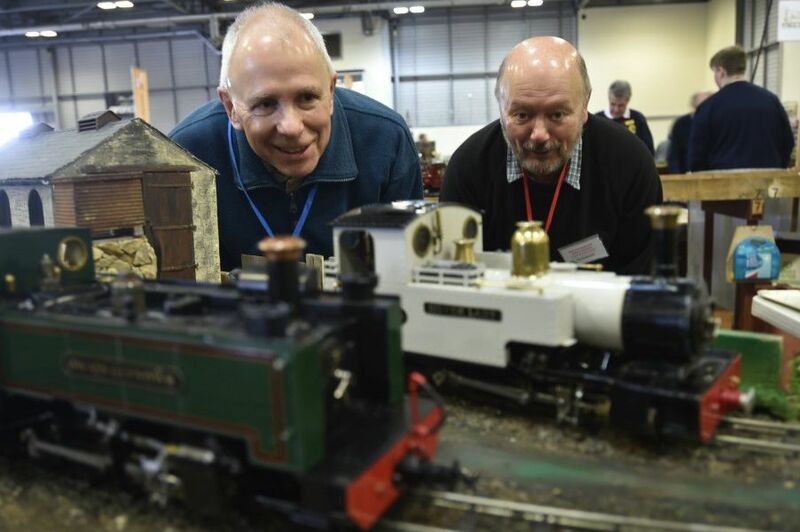 The National Garden Railway Show was held at the East of England Arena and Events Centre (Showground) on Saturday. The event feature more than 90 stands set up by people from all over the planet, with everything on offer from nuts and bolts to complete train sets, while there was also a grand prize draw. The show was opened this year by Mayor of Peterborough Cllr Chris Ash and Mayoress Doreen Roberts, who attended in the morning.